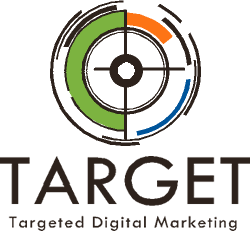 TARGET allows clients to deliver relevant marketing and advertising communications to specific targeted prospects. TARGET has the ability to assist companies in reaching up to 12 million uniquely segmented South Africans. 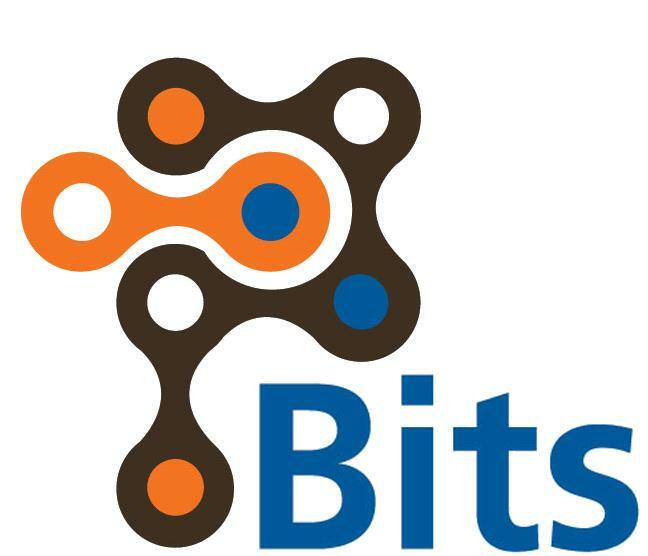 The channels available are SMS, MMS, email and AVM (automated voice messaging). TARGET digital marketing channels allow for a wealth of creative opportunities. The relatively low cost of digital media combined with the ability for detailed tracking on the back end, makes digital marketing a very attractive option.